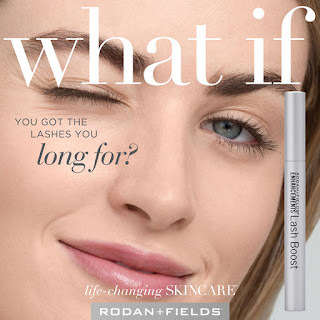 Rodan + Fields Lash Boost is HERE! We just came off an amazing weekend in Las Vegas for our annual Rodan + Fields Convention where we launched a much anticipated new product...Lash Boost!! It's been 5 years in the making with 2 years of testing! So...what IS Lash Boost and what does it do?? LASH BOOST! 100% natural, 100% your lashes! 🎯 And possibly the most important is that it's based on a multi-med therapy system, following the concept of the other Rodan + Fields regimens. ⚖️ Lash Boost nourishes, protects and moisturizes your lashes with sodium hyaluronate, BIOTIN, KERATIN and 3 different PEPTIDES! 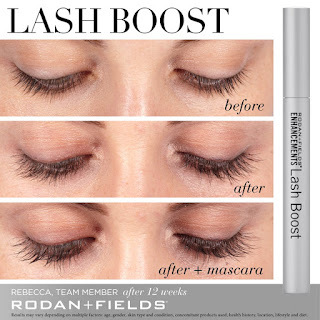 Lash Boost is Ophthalmology Tested, safe for everyone (even contact wearers...like myself!)! 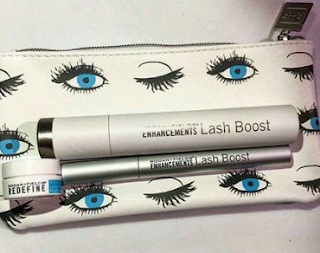 The ONLY way to get LASH BOOST TODAY is in a BUSINESS KIT! Preferred Customers Have PERKS!! As a Preferred Customer, you can save 10% and get FREE Shipping!! Best way to purchase and save!! 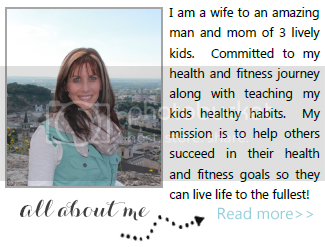 Flexible 60-Day replenishment program that you have complete control over! This will be available to you as customers SOON! And even sooner if you join as a consultant on our very fast growing team! 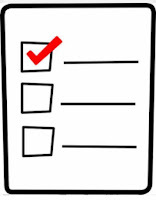 My list has already started for prelaunch of this amazing product. Message me today to be added! 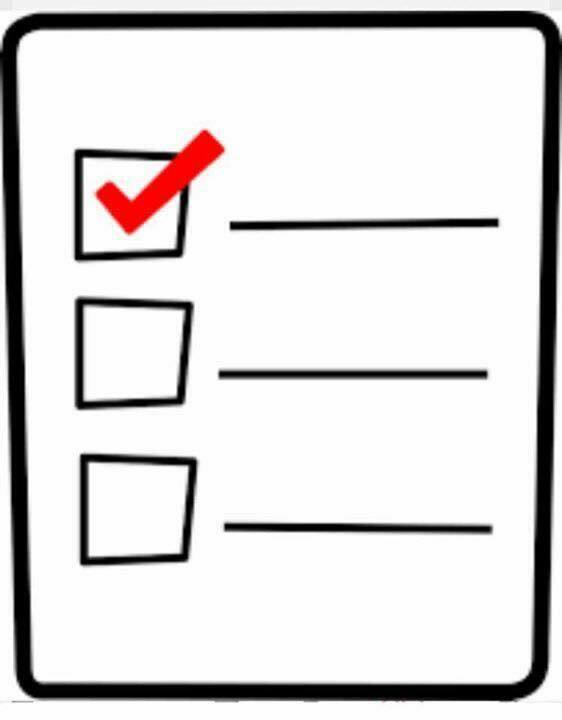 Would you like to be added to the PRE-ORDER LIST and be the FIRST to get YOUR LASH BOOST?